Welcome to Lonestar Tractor Weights. 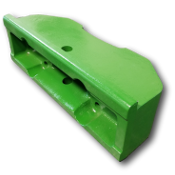 We offer brand new cast iron weights for most major brands of farm tractors and construction equipment. Front Tractor Weights. Suitcase Weights. Wheel Weights. Brackets. Weight Carriers. 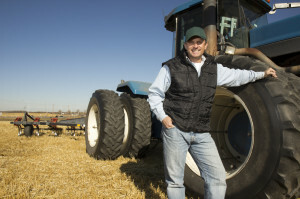 Browse our site or use the Quick Brand Links below to find the best tractor weights for your model and application. Most of the items shown are in stock for immediate shipment. Don’t see what you need? Our request information form is accessible throughout the website. SAVE WITH US. FAST SHIPPING. We primarily stock weights for recent tractor models; however, our parent foundry has been in business for over 90 years. We often still have the patterns to pour older or obsolete items. If you don’t see what you need on our site, use the form below to contact us with your specific request. 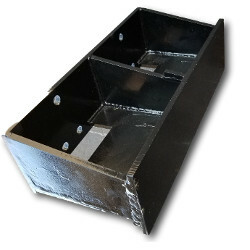 We may be able to provide the casting or point you to another source. 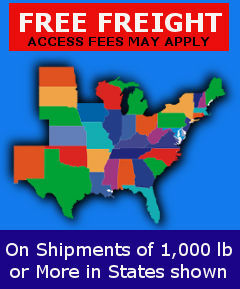 We have recently expanded our free shipping zone for orders of 1,000 pounds or more. While residential or limited access fees may apply, the savings are significant. August 2018 – We are continuing to expand our lineup of front weights and wheel weights for LS Tractors, Branson Tractors, Kioti Tractors, TYM Tractors, Mahindra Tractors and Yanmar Tractors. Contact us for more details. 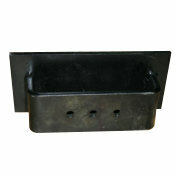 Front Brackets and weight carriers are available for many models.